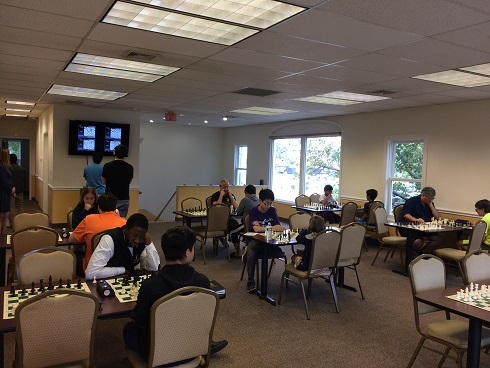 This week's Saturday G/45 Quads hosted 24 players to make up 6 sections. In the first section, Joseph Bihlmeyer won first place with a perfect 3/3 total points. 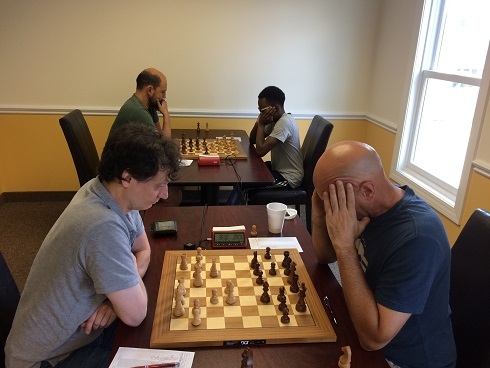 !The next section was very close as Peter Korzeb, James Conor Grogan, and Eugene Ulyanov tied for first place in the second section, each scoring 2/3 total points. 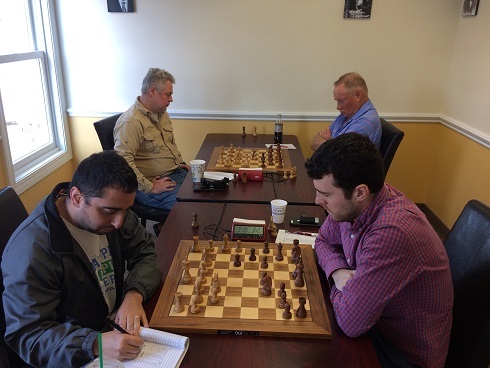 Leo Bykhovsky played flawlessly to secure first place in Quad three with 3/3! The fourth quad saw another three way tie, this time between Stanley Guttman, Sakura Laporte, and Cayden Yang. Todd Kearns earned clear first place in the fifth section with 2.5/3 total points. Lastly, Max Ingargiola, was the clear winner of quad six with 2.5/3. Congratulations to the winners and thank you to all participants. We hope to see you soon!